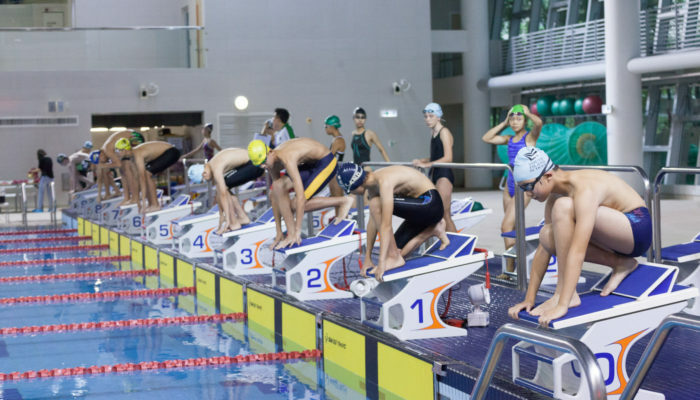 On 21 June, 400 students from seven ESF schools competed in a swimming gala to celebrate ESF’s 50th Anniversary. The event was held at the Hong Kong Sports Institute. It was an exciting opportunity for students to unleash their swimming potential and demonstrate strong team spirit. The championship went to the West Island School team, followed by KGV and Sha Tin College who came second and third. Congratulations to all ESF swimmers!